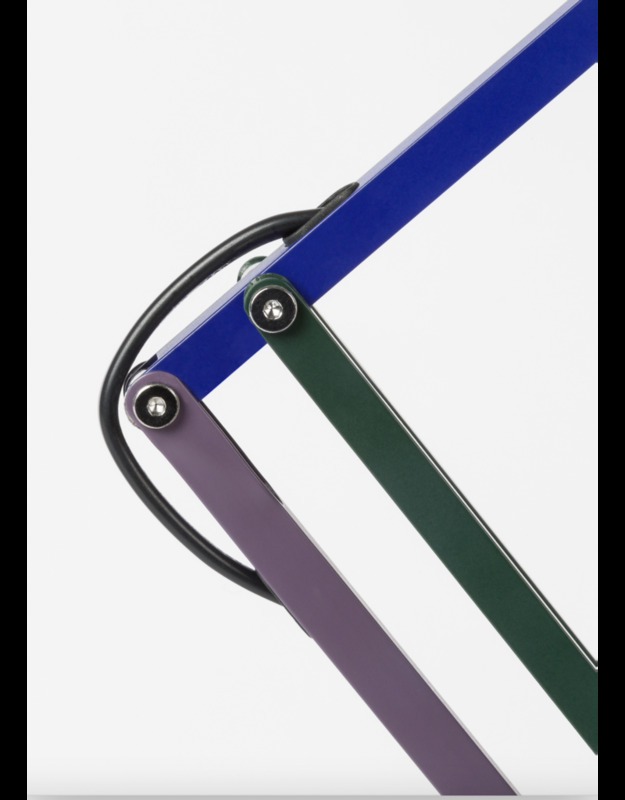 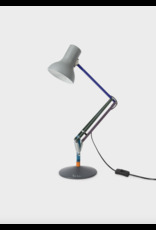 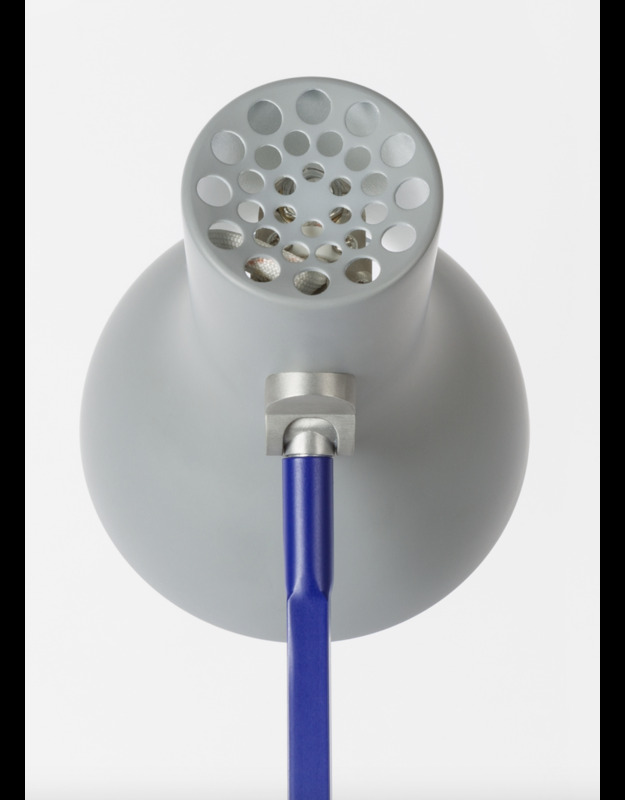 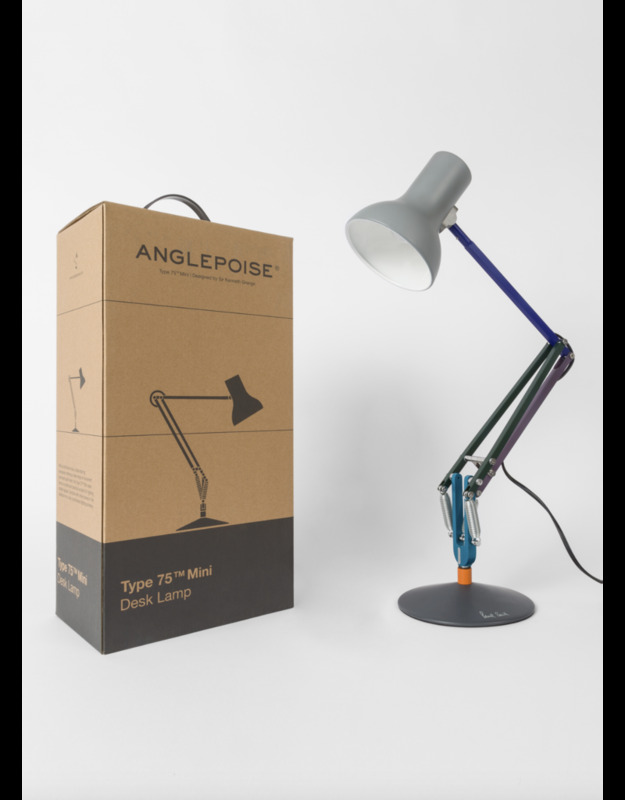 Following the success of the original Anglepoise Type75™ range, Paul Smith has once more partnered with British lamp makers Anglepoise® to recreate the Edition Two, this time in the form of the Type75™ Mini Desk Lamp. Starting with a base of deep slate and cool grey, the striking mix of sumptuous, jewel-like colours on Edition Two is smart, restrained and sophisticated. 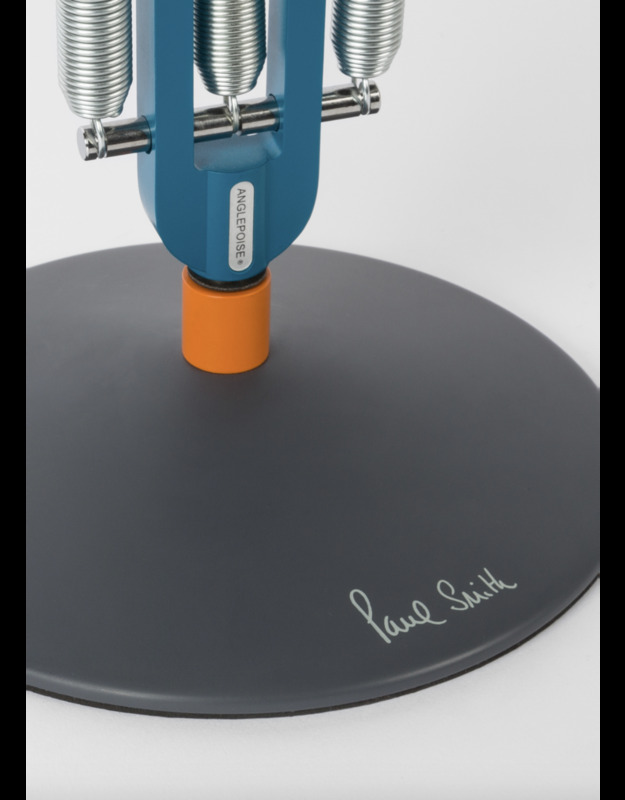 A bold accent of orange at the base – an element of surprise that is intrinsic to all Paul Smith designs – makes the colours take on a new intensity. 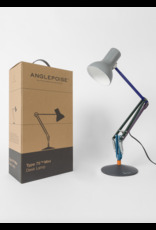 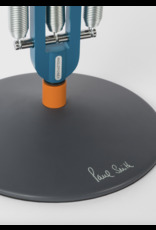 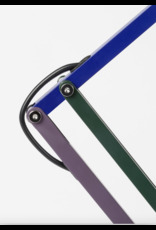 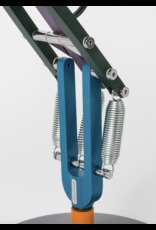 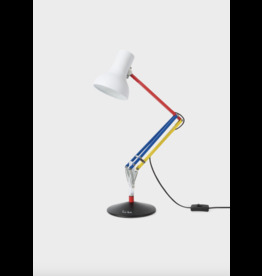 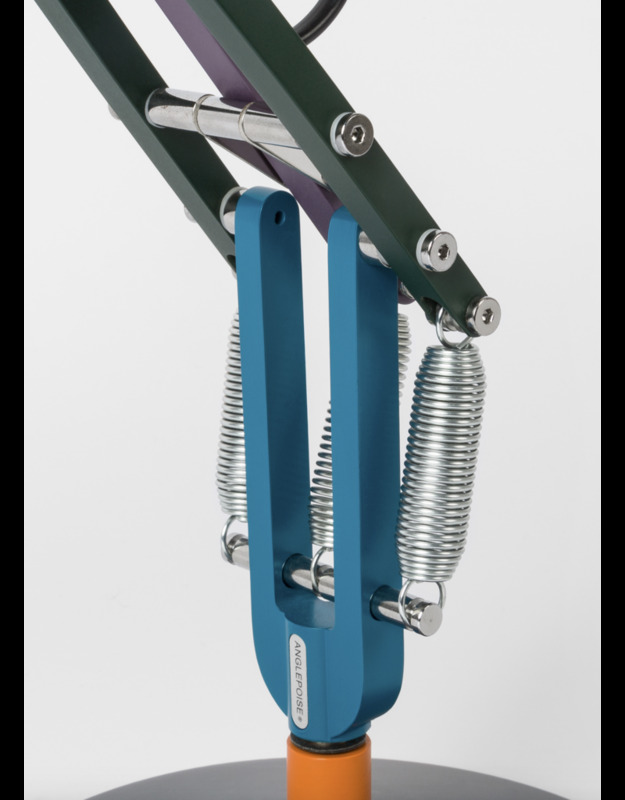 Originally designed for Anglepoise® by leading British industrial product designer, Sir Kenneth Grange, the lamp combines the unmistakable form and function of an Anglepoise® with the unique signature of Britain’s foremost designer, Paul Smith.